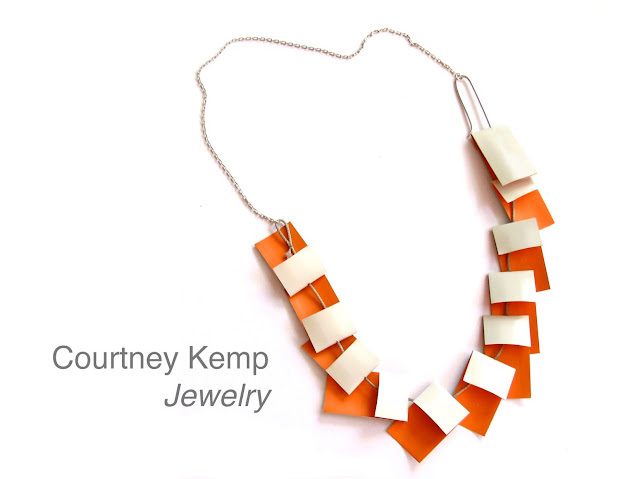 Courtney Kemp: Jewelry: Updated Artist Website! This is the "Jewelry" portion of my artist portfolio. View my complete portfolio here.